One of the most important things about starting or building a business is being memorable in a positive way. Why would someone want to do business with you? 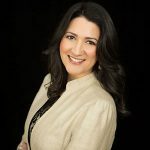 The saying is that you only get one chance to make a first impression-it’s not just what you wear, it’s also about how your business presents itself. This is where your personal brand comes into play. Your uniqueness is what makes you stand out and may illustrate how you and your competitors are yards apart. Your personal brand makes you YOU. 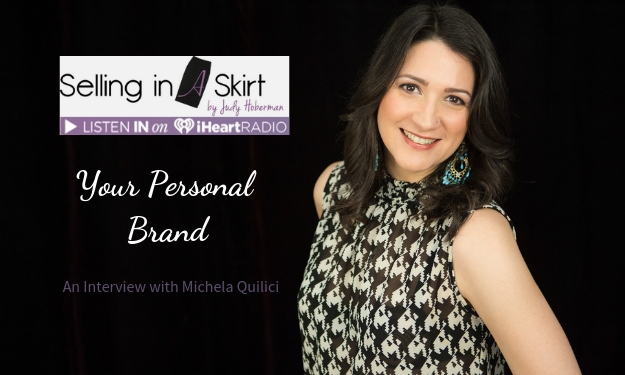 Listen to an interview on iHeartRADIO between Judy Hoberman, Selling in a Skirt and Michela Quilici, CEO & President MQ Consulting and Business Training, Inc. about the importance of your personal brand in business.